The concept of hospitality has changed over the years and is transforming the way holidaymakers or business travels conceive their trips. Everyone is keen to make it more experiential and sensory, while wanting to cut out the frill without compromising on the experience in any way. Due to lack of time, many business tours and vacations get merged into a single experience. There is a need to add as much authenticity as possible to leisure travel and customisation to those who travel for business. When was the last time you travelled with an organized tour operator and were herded to places that didn’t interest you? Times have changed and so have the requirements of the travellers. These days customization takes up a priority over setting itineraries and smart-stay options precede boring and inflexible choices. The concept of micro-stay has started to sink in with new-age travellers worldwide opting out for more homestay or micro stay facilities that enhance the entire experience, making it more authentic. Imagine travelling to a city for personal or professional reasons, perhaps for a wedding reception in the evening or a quick meeting with a prospective client. In this scenario, your requirement of a hotel room does not exceed for more than a few hours and yet you end up paying for an entire day!This is where Micro-stay concept steps in and provides a comfortable yet cost-effective way to relax for a short period. 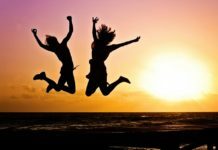 Micro-Stay – What’s in store for you? The concept of Micro-stay ensures that you pay as per your use. A short nap, a quick shower and a change of clothes are what most business travellers need when they reach the city in the wee hours of the morning. Micro-stay allows you to do all of this without paying for an entire day’s tariff. You can even return from work or sightseeing in the evening, book the micro-stay for a short while and take the night flight or train back home. Micro-stay concept is bringing in economic convenience and flexibility to the smart Indian traveller, setting up a new trend in hospitality segment. The concept of Short stay and hourly-booking is still in its nascent stages in India. The hospitality industry in making rapid inroads by enticing families, corporates and single travellers into travelling smarter. Companies like FreshUp are adding this new concept of micro-stay while giving business and leisure travellers such innovative options. Understanding the modern travellers and holiday enthusiasts needs, FreshUp has worked extensively on the “Hop, Stop and Go” concept to create modern smart stay facilities. FreshUp at Hyderabad is a prime example of providing convenience to business travellers and tourists at a truly pocket-friendly price. A true-blood hospitality provider like FreshUp simply cannot ignore these growing needs of its customer and continue to offer the same traditional options of stay. The brainchild of a team of innovative entrepreneurs, the FreshUp concept is a refreshing change to the hospitality industry as we know it. With a passion for providing blissful experience to each customer, it stands out from the other luxury hotels with its modern amenities. 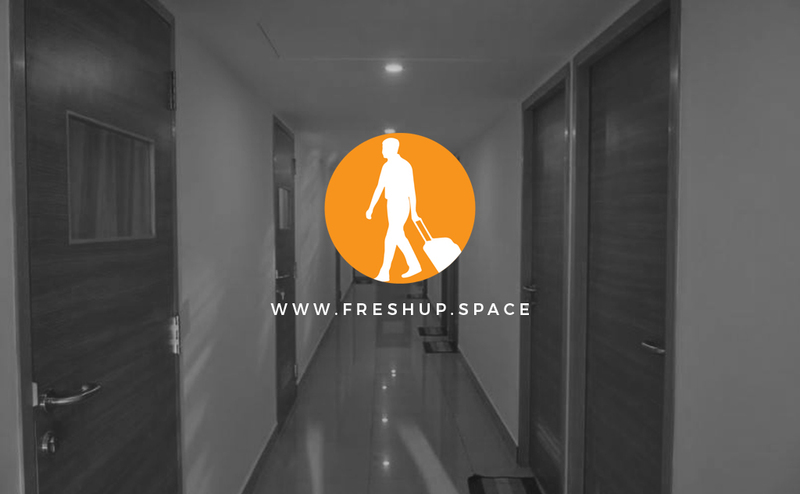 FreshUp provides a world-class experience to the guests without burning a hole in their pockets. The concept of flexible booking provides flexibility of customized check-ins and check-outs around the clock. Thus, setting up a trend in urban India and becoming a hit among travellers who opt for smart stay options while travelling. If you are one of those corporate travellers who are regularly out for business trips, then FreshUp would make a sea-change to the way you plan a trip. Leave all the worries about accommodation during a late-night or an early morning flight behind! 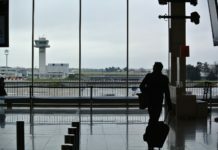 With an array of benefits; flexible check-ins, personal rooms to change into fresh clothes (iron them if needed), are all things that can help you rejuvenate from the jet-lag and proceed to crack your next business deal! After all, wouldn’t you prefer a hotel that charges you for your actual usage instead of billing you for the full day? 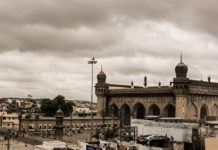 Alternatively, if you are out with the family for a pilgrimage, checking into FreshUp at Tirupati assures you of clean, safe and comfortable accommodation for those few hours before you move to the next city. The luggage security service provides you to explore different places in the town without that extra baggage. Isn’t that a relief for most of us, since lugging around suitcases is not quite the ideal way of exploring the city? Apart from these amenities, FreshUp believes in choice and endorses a wide range of chic options for the modern traveller. For instance, FreshUp Chaise Lounge offers comfortable, single beds and soft lights to create a sleep-conducive atmosphere at any time of the day to ensure that travellers can sleep whenever they need to. The warm snug feeling in the recliners is ideal for a power nap or planning the next leg of your journey. With storage to hold your valuables, you can snooze without being worried and wake up fresh for that all-important meeting. FreshUp also happens to be a secure stop-over destination for women on a solo trip and provides dedicated facilities to make them comfortable. Such unheard- amenities are unique to FreshUp and makes them a perfect fit for people who are always on the go and crave for a great experience every time they travel! So, what are you waiting for? Zero in for a FreshUp experience than any ordinary hotel to make your stay the most comfortable and pleasant one.